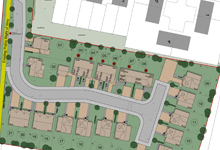 Is a delightful development of 2, 3 and 4 bedroom detached, semi-detached and terraced homes located in the historic village of Cookley. 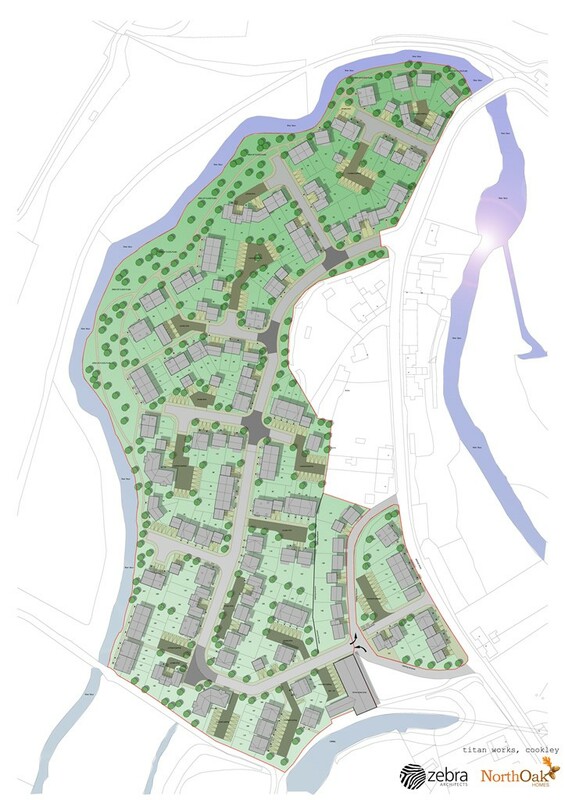 An exclusive development of 15 family homes, with a mixture of 2, 3, 4 and 5 bed houses located in the historic village of Holt. 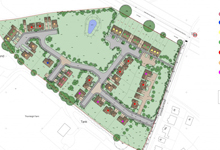 An exclusive development of 30 family houses, with a mixture of 2, 3, 4 and 5 bed houses. 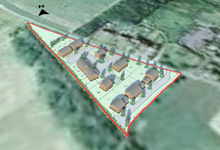 This is a 7 acre site is the early stages of the design process. Ecology and Heritage Statements have been carried out. 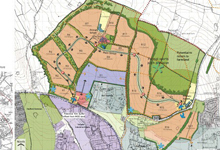 Planning application will be submitted in the next 3 months. 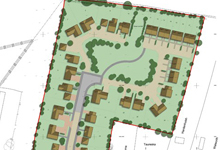 Is a highly desirable and select development of 2, 3 and 4 bedroom detached homes located in the picturesque village of Offenham. 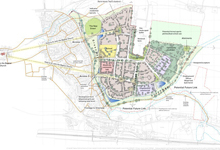 A mixed use scheme consisting of 3000 houses, 30% affordable, 2 local centres, a primary school and a care village. The public consultation will take place at the beginning of December. 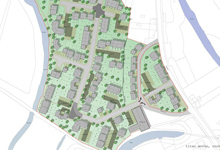 A mixed use scheme consisting of 750 houses, 30% affordable, a local centre, Parish Hall, a primary school and a car home.